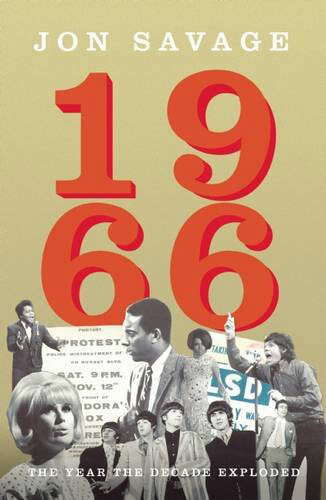 Jon Savage is a very good writer, so I’ve high hopes for 1966: The Year the Decade Exploded, a new book coming out soon via Faber & Faber. It isn’t out yet though and as such, we can only really go on the pre-publicity details, which certainly offer an intriguing taster of the 640-page (yes, a long one) book. The pop world accelerated and broke through the sound barrier in 1966. In America, in London, in Amsterdam, in Paris, revolutionary ideas slow-cooking since the late ’50s reached boiling point. In the worlds of pop, pop art, fashion and radical politics — often fuelled by perception-enhancing substances and literature — the ‘Sixties’, as we have come to know them, hit their Modernist peak. 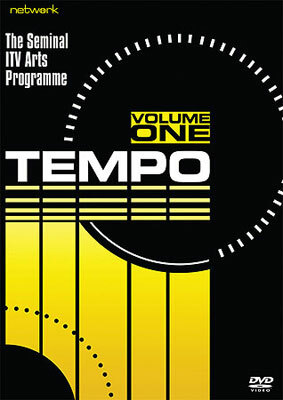 A unique chemistry of ideas, substances, freedom of expression and dialogue across pop cultural continents created a landscape of immense and eventually shattering creativity. After 1966 nothing in the pop world would ever be the same. The 7 inch single outsold the long-player for the final time. It was the year in which the ever lasting and transient pop moment would burst forth in its most articulate, instinctive and radical way. 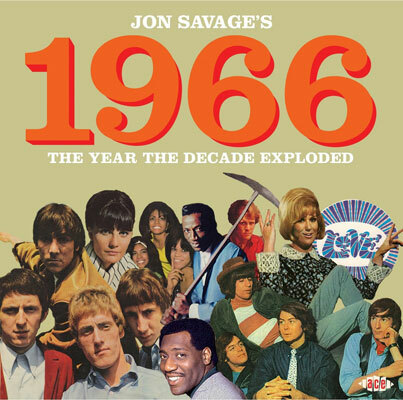 Jon Savage’s 1966 is a monument to the year that shaped the pop future of the balance of the century. Exploring canonical artists like The Beatles, The Byrds, Velvet Underground, The Who and The Kinks, 1966 also goes much deeper into the social and cultural heart of the decade through unique archival primary sources. Told you it sounded interesting. But here’s something that’s also worth mentioning. The book has an album tie-in from Ace Records, a label that rarely, if ever, produces a duff release. That’s a double album of tracks from the year. Not necessarily what you would expect either. Yes, The Who and The Velvet Underground are here, but so are The Uglys and The Strangeloves plus a pile of soul and some pop. Looks a strong collection. 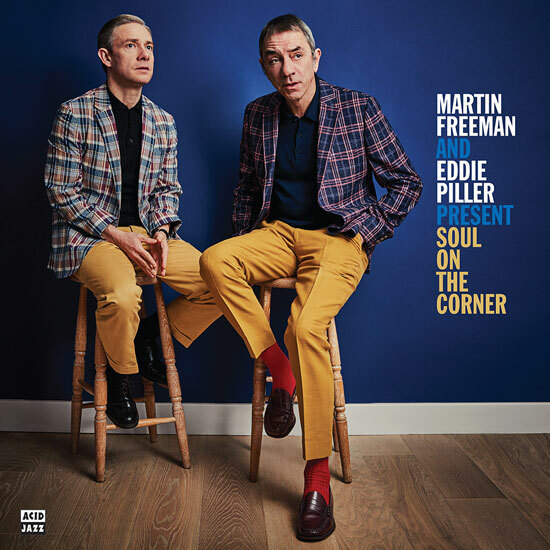 Anyway, the album lands on 30th October, with the book following on 19th November in hardback. Both are available to pre-order now.